Helena Green helps you overcome limiting beliefs - those stories about yourself that block you in relationships, your career and within yourself. 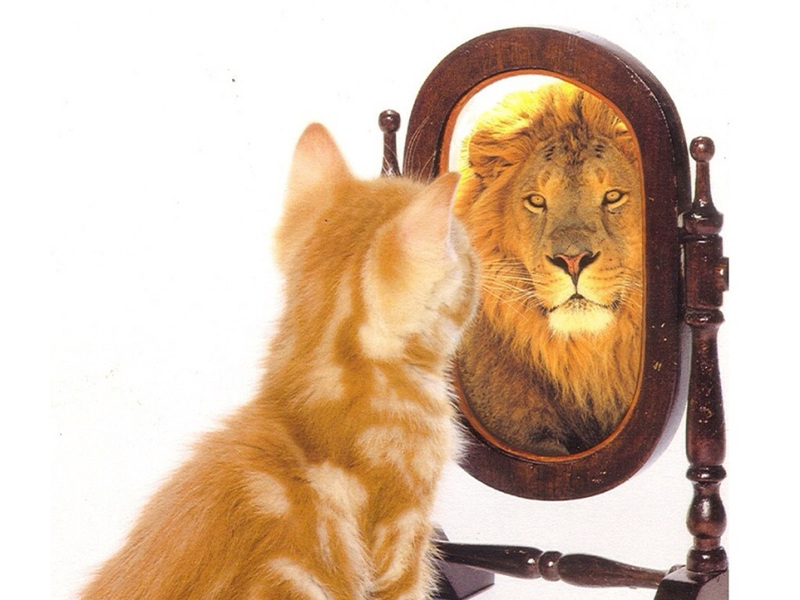 Most people have entrenched negative thoughts about themselves that were developed from various experiences over time. A number of them are hidden so are difficult to remove. These ‘tail-enders’ are basically the doubts expressed by the little voice inside your head that keep you confined. It’s the voice that says “yes but; yeah, right” when you decide to be or do something different to improve your life. Limiting beliefs fall into reoccurring groups, i.e. not good enough, not loveable, not deserving, not safe or loss of identity. All the characteristics that make you human may be seen as flaws. “I will never be fit or attractive or healthy enough to …” and so, and so on. You breathe life into these limiting beliefs each and every time you feel/think them. In this way your present becomes your future. So it is important to recognize tail-enders and deal with them. Change is a good thing - the alternative amounts to being stuck in some way. Yet change, seemingly good or bad, amounts to stress and anxiety. So we tend to not only develop unhealthy habits in thinking ( that leads to behaving badly), but also resist what we need to do to change. So the challenge becomes how to recognize and change limiting beliefs that control your life. Take another look at yourself and see with new eyes. Helena Green helps you work through all the steps, from awareness to change, so that you gain freedom from your old limiting stories. Using various tools, strategies and techniques, you are then more able to engineer your present with new positive patterns. Actualize your future life that embraces your hopes and dreams.